The projects will be developed during the period between February and May, and they provide the realization of different didactic-educational programs to be carried out in the classroom and across the territory with the help of operators specialized in the naturalistic as well as educational sector. From all these works several materials may originate (drawings, written works, powerpoint presentations) that will be useful to organize an exhibition in the Museum of the Territory and to realize a publication in collaboration with the schools taking part in the project. Some of these works may be also included in the website of the Furlo Reserve under the section entitled "Emozioni di Furlo: l'area protetta vista e presentata dagli studenti ad altri studenti" (Furlo Emotions: the protected area as it is seen and presented by pupils to other pupils). combining the knowledges with the active exeriences allowing pupils to experiment, study and verify what has been learned. Stimulating pupils' natural curiosity, going along with their wish to discover the world. Stimulating the observation and reworking abilities by drawing up different types of didactic works. We are considering the possibility to realize even this year a 3-days stay for the secundary schools as a reward for the three projects, to be agreed with teachers. 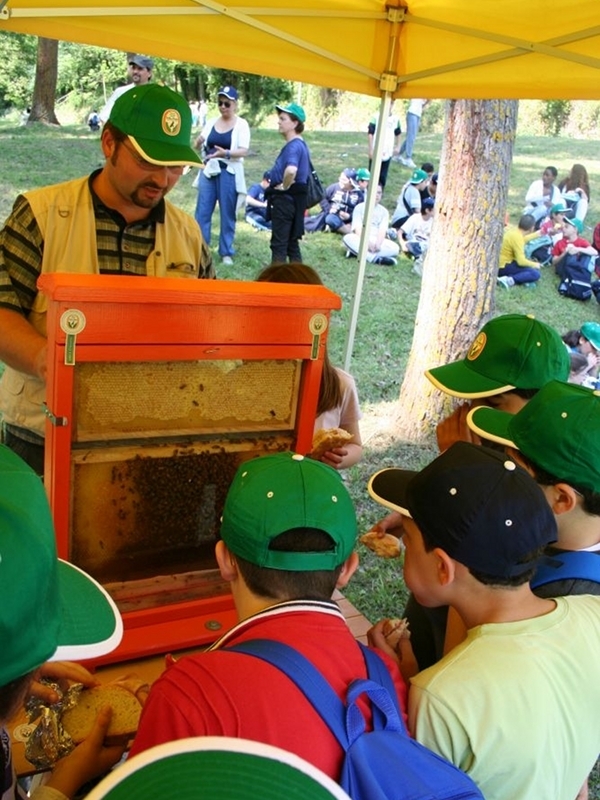 A final event has been planned in May 2015 within the Gola del Furlo State Nature Reserve, at the Golena Park in the locality Furlo di Acqualonga, where all the school classes taking part in the project "A Scuola nella Riserva" will be invited. On that occasion an exhibition with all the works (drawings, posters, pictures etc...) realized by the pupils will be organized. The fairy tale on the badger - result of the work carried out by the pupils joining the Zoological Project - will be read too. 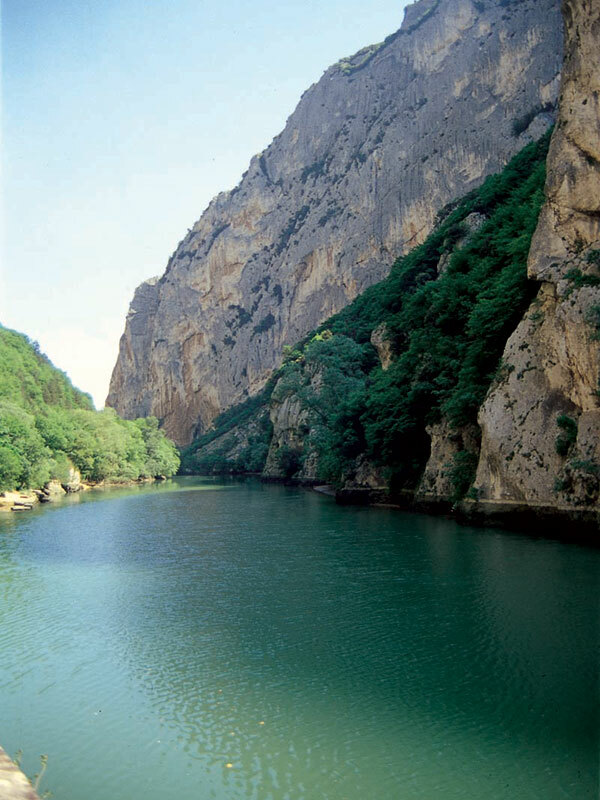 All the schools will be awarded a participation prize consisting of a 150-Euros voucher to buy technological equipments provided by the nature reserve. The transport costs to take the pupils to the final ceremony are at the expanse of the Reserve.